Hotel da Verrazzano is a small and friendly 3* hotel located in a quiet neighbourhood on the south of the historical centre, in a crossroad on Lungarno Colombo, Via di Bellariva, the same bank of the river where most of the monuments, shops and interesting places are located; these are easily reachable on foot walking along River Arno for 20 min. approximately or by bus: no. 14 will get to Duomo in 10 min. Its position is very good for people travelling on motorway A1: exit South Florence drive towards the city centre for about 2 km and turn right after the second street light. For those arriving by train in Santa Maria Novella take bus no. 14: the ride is about 15 minutes; from Campo di Marte bus no. 34 for 10 min. Stop name Sella 5, on the opposite side of the Hotel. There are many types of guest rooms: some of them, recently opened, are situated in a detached building, new wing of the hotel: furniture is tasteful and linear, private service, hairdryer, direct call telephone, LCD TV, automatic blinds. Rooms in the main building are simply decorated and gives on to small verandas. Double or twin standard rooms, with the possibility to add a third bed; budget rooms, for couples or friends who wish to save money; triple or four bed rooms for families or those who prefer wider and more restful spaces. 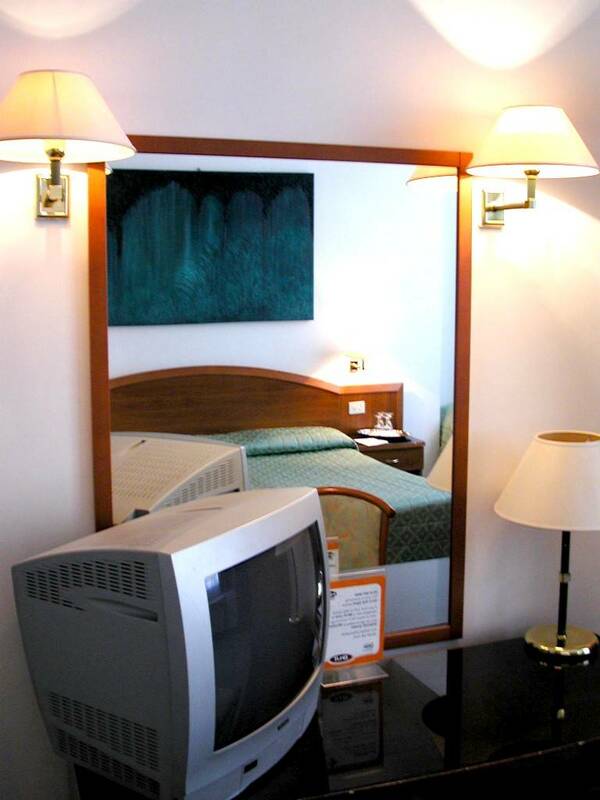 All rooms are furnished with: color TV, private bathroom, direct call telephone. Wireless Internet access with direct charge. 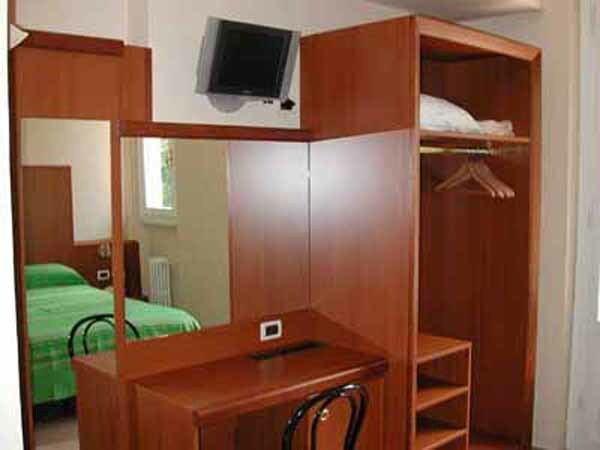 Guest rooms for disabled, lift, indoor private parking (15 euro per day). Rent-a-car and bicycles available. Check point for coaches in a few minutes walk. The hotel is particularly suitable for tourists and business travellers due to its position and staff attitude in accomplishing disparate requests from guests. "Buon hotel a pochi minuti di autobus dal centro di Firenze! Colazione ottima e stanze nella media... raccomandato! "Soy argentino asi que mi opinión la daré en español: El hotel esta hubicado en un lugar de facil acceso si se llega en automovil, siempre que se ingrese por Firenze Sur. El personal es muy amable y provee informacion cuando se le requiere. El desayuno es aceptable. La limpieza de la habitacion y el baño era diaria y el cambio de toallas y jabones tambien. Para llegar al centro y volver no conviene hacerlo en auto sino que conviene tomar el bus 14 (1 euro por viaje) que pasa por el Duomo y llega a la estacion de trenes. Esta ubicado a unos 3 kms del centro historico. Tiene internet pero solo accesible si se cuenta con una notebook con conexion de red inalambrica. "Plenty of choice for the cold buffet breakfasts. Reception staff very helpful and attentive. A good value hotel if you are prepared for a good (25 minute)walk into the centre of town. Buses are just around the corner. "Le personnel est sympathique, ils parlent un peu le francais. Hotel calme, proximité des arrets de bus. Voiture en securité, parking tres abordable - petit dejeuner copieux. Come and visit us, we will offer you a warm and friendly welcome and a pleasant stay. 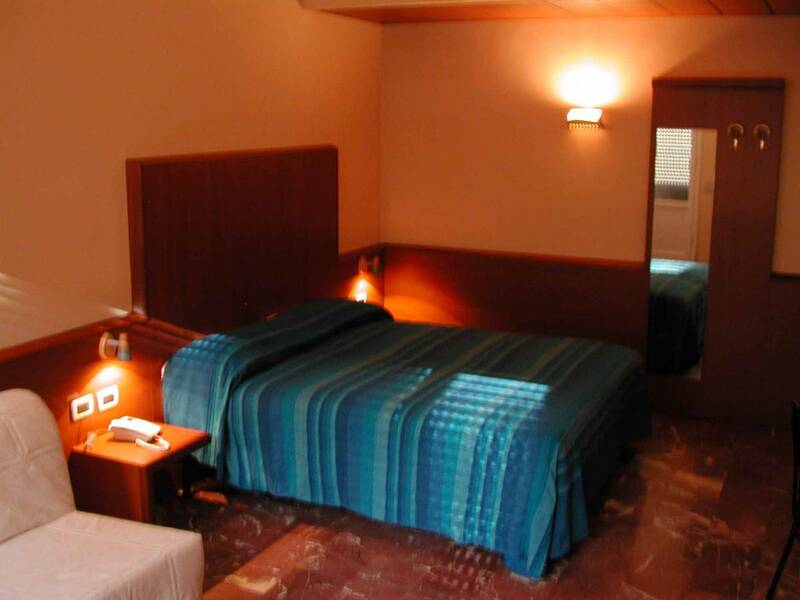 All rooms are furnished with: color TV, private bathroom, direct call telephone. Wireless Internet access with direct charge. 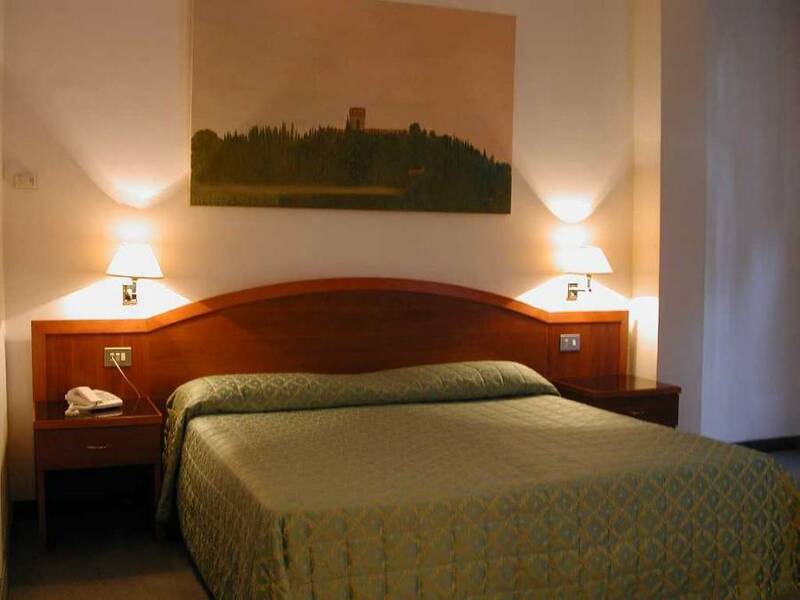 There are many types of guest rooms: some of them, recently opened, are situated in a detached building, new wing of the hotel: furniture is tasteful and linear, private service, hairdryer, direct call telephone, LCD TV, automatic blinds. Rooms in the main building are simply decorated and gives on to small verandas. Double or twin standard rooms, with the possibility to add a third bed; budget rooms, for couples or friends who wish to save money; triple or four bed rooms for families or those who prefer wider and more restful spaces. All rooms are furnished with: color TV, private bathroom, direct call telephone. Wireless Internet access with direct charge. Single/double/twin rooms in the main building: simple furniture and service: private services with shower, TV, direct call telephone, A/C; give on to small balconies. Extra bed on demand. Suitable to trouble-free guests preferring simplicity. Budget twin main building: single rooms with an extra bed (exclusively twin): private services with shower, TV, direct call telephone, A/C; give on to small balconies. Suitable to couples or friends looking for bargains. Triple room main building: private services with shower, TV, direct call telephone, A/C. Extra bed on demand. More modern in style with respect to the other rooms, suitable to families or guests preferring ample and more comfortable spaces. 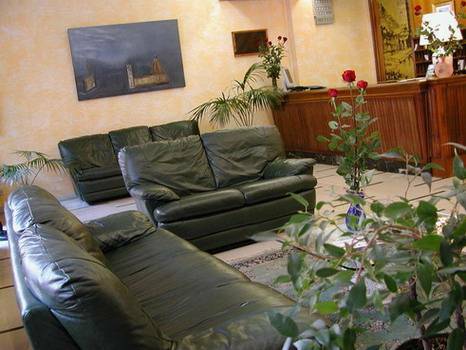 Hotel da Verrazzano is a small and friendly 3* hotel located in a quiet neighbourhood on the south of the historical centre, in a crossroad on Lungarno Colombo, Via di Bellariva, the same bank of the river where most of the monuments, shops and interesting places are located. 7 days cancellation policy - late cancellation or noshow 100% penalty. Attn: from 8 till 12.01.2008 and from 17 till 21.06.2008: 15 days cancellation policy charge 100% penalty for noshow or late cancellation. Most of monuments, shops and interesting places easily reachable on foot walking along River Arno for 20 min. approximately or by bus: no. 14 will get to Duomo in 10 min.